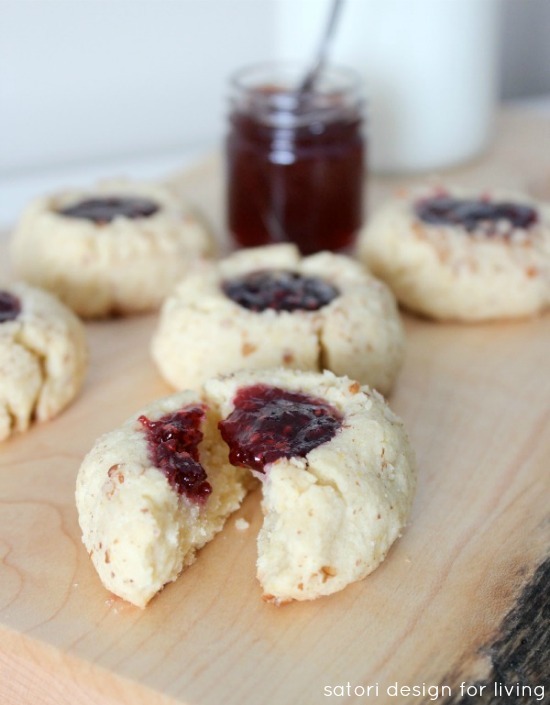 Enjoy jam thumbprint cookies as much as I do? 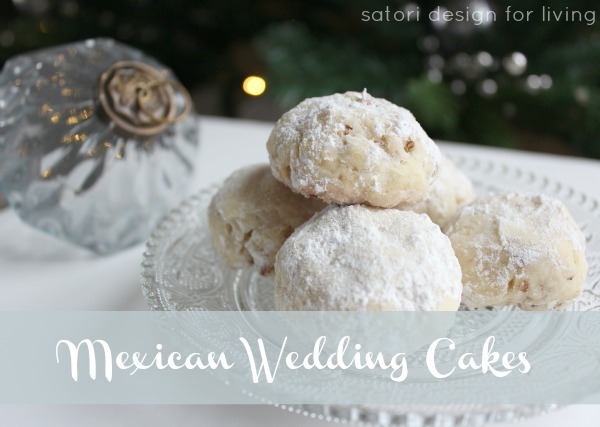 Try this delicious family recipe I remember eating during the holidays as a kid! Growing up, I ate thumbprint cookies at my grandma’s house around the holidays. She was a truly remarkable lady! What I remember most about her was how she always kept her hands so busy. You know that image that pops into your mind when you think of a “grandma.” She was it! Being at her house was a lesson in baking (punching down bread dough so we could watch it rise again was my favourite), sewing, making preserves and, of course, eating some of the best meals of my life (homemade sausage, mashed potatoes and creamed peas- yum!). 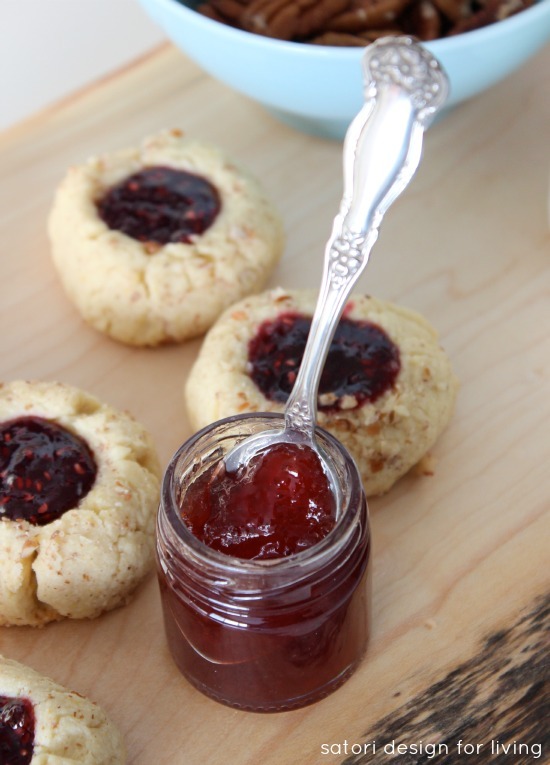 My grandma left a print on my heart that will always be there, and I thought it was fitting to share her raspberry jam and nut “thumbprint” cookie recipe. I think she’d be happy to pass it along! With electric mixer, beat butter and sugar until smooth. Beat in egg yolks and vanilla. In a bowl, combine flour, cornmeal and salt and gradually add to butter mixture until blended (dough will come together). Shape spoonfuls of dough (I used a small scoop) into balls and coat with nuts. Place with room between each one on a prepared baking sheet. Press centers of each down with your thumb or end of wooden spoon and bake for 16 to 18 minutes (or until slightly golden brown). While warm, fill center of each cookie with jam. (I used a plastic bag with the corner cut open to “pipe” the jam into each center. It also works good to “warm” a thicker jam with your hands on the bag.) Place back into the oven for one more minute. This is a good recipe to get little helpers involved in! Try different varieties by changing up the jam or the nuts. 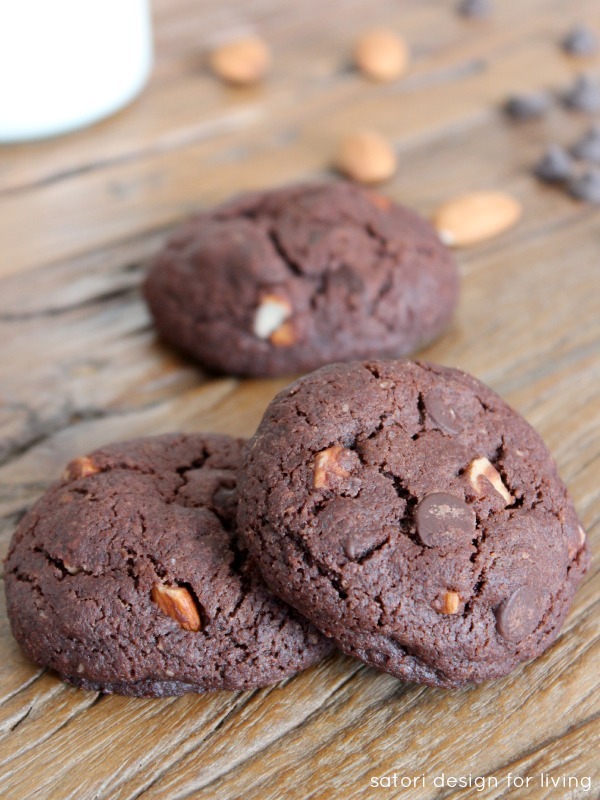 I’ve also seen thumbprint cookies with chocolate filled centers, which would be yummy too! 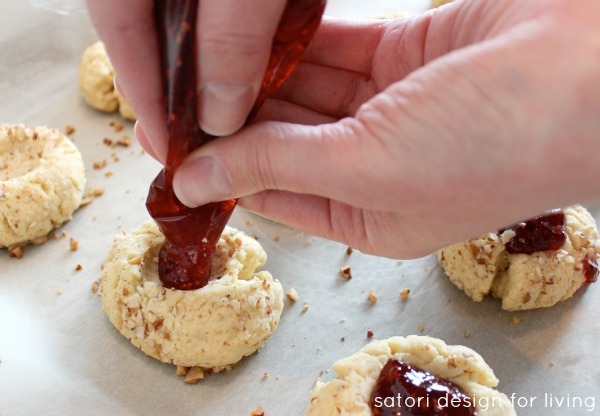 Delicious jam thumbprint cookies perfect for the holidays! While warm, fill center of each cookie with jam. (I used a plastic bag with the corner cut open to "pipe" the jam into each center. It also works good to "warm" a thicker jam with your hands on the bag.) Place back into the oven for one more minute. Pin these jam-filled cookies for later! Come back Thursday to link up your Holiday Recipes (appetizers, desserts, mains, drinks, snacks, anything goes…). 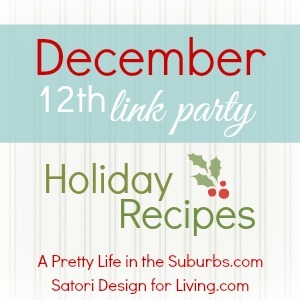 I’m happy to be hosting alongside Jo-Anna of A Pretty Life in the Suburbs who is also sharing a holiday recipe today! Do you have any holiday recipes that remind you of your childhood or someone in particular? 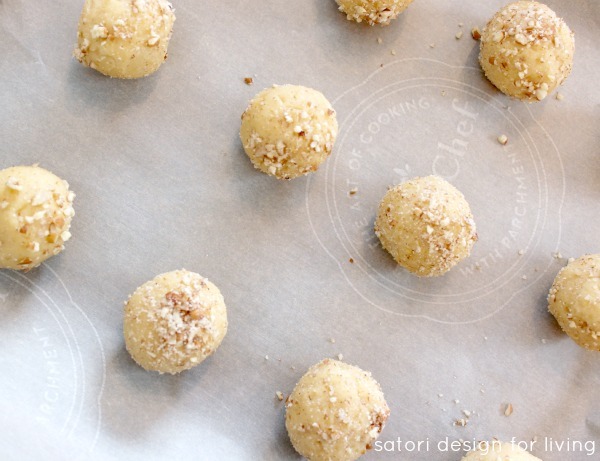 I love thumbprint cookies so much, and this recipe looks amazing! I love that it reminds you of your Grandma…those kinds of recipes are the best! Thanks Jo-Anna! Kind of like your family’s favorite cookbooks, right? These were my favourite growing up! I loved sticking my thumb in them!!! !